FOUNTAIN VALLEY, Calif. (KABC) -- Authorities arrested a driver suspected of fatally striking a jogger with his car and fleeing the scene in Fountain Valley. John Motesharrei, 39, was arrested on suspicion of felony hit-and-run and vehicular manslaughter on Thursday. Fountain Valley police said they followed several leads regarding a fatal hit-and-run crash that happened Wednesday night. Police were led to a home in the 10000 block of San Angelo Avenue in Westminster. Detectives found a white Ford SUV believed to be the car involved in the crash. They located the owner and after an interview, they arrested Motesharrei. 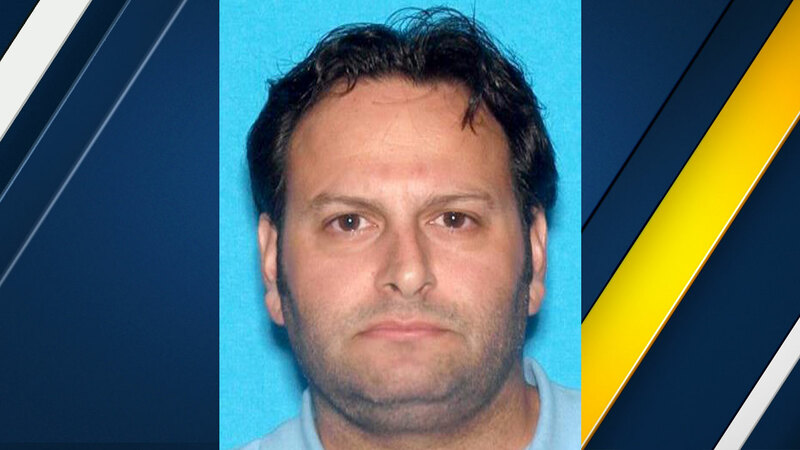 Authorities said Motesharrei is suspected of killing 48-year-old Juan Ramirez Garcia, of Santa Ana. The incident happened Wednesday around 9 p.m. near Mile Square Park.